After signing on with Relativity and The Weinstein Company to reboot The Crow franchise, Spanish filmmaker F. Javier Gutiérrez has locked down another coveted horror gig, directing the third installment of Paramount’s The Ring. Both The Ring and The Ring 2, remakes of the influential Japanese horror flick Ringu, starred Naomi Watts as a journalist investigating a mysterious videotape which seems to cause the death of every viewer within one week. It’s unclear whether the plan is for Watts to reprise her role, or whether The Ring 3 will move the franchise in a different direction and explore new characters. 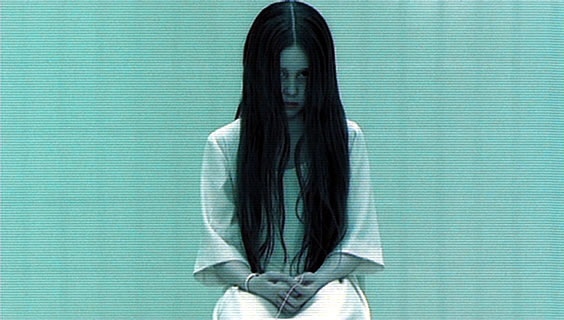 We’re also not sure who will be writing the script for The Ring 3, which is a little surprising considering that this project has been in development for a long while, since the release of The Ring 2 in 2005. IMDb lists The Ring 3 as actually being called The Ring 3D, but it’s also unclear whether Paramount is pursuing that title.